Netflix announced its new music competition series with next year’s Rhythm + Flow, which will be produced by John Legend and Jesse Collins among others. 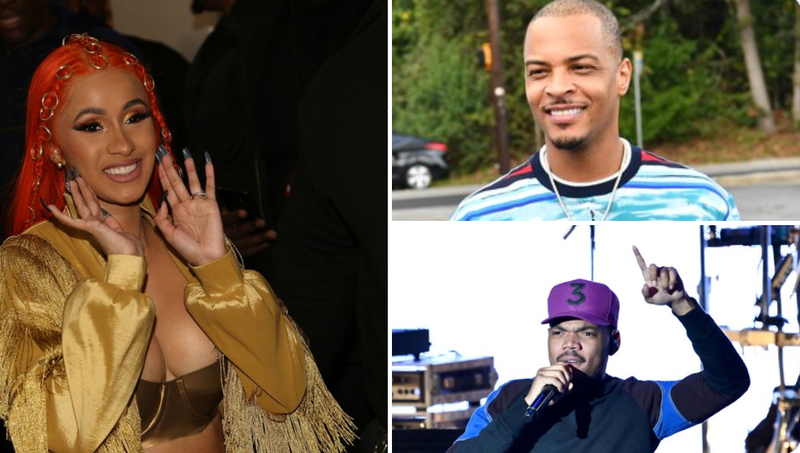 Cardi B, T.I., and Chance the Rapper will lead the first season of the hip-hop-centric series as its three main judges. Additional artists and other industry leaders will be announced soon. The series will take place across multiple cities and is aiming for a fall 2019 release. The first season will consist of 10 one-hour episodes.
.@iamcardib, @chancetherapper, and @Tip are helping undiscovered hip-hop artists pursue their dreams as judges in Rhythm + Flow, @Netflix’s first music competition show set to debut in 2019.